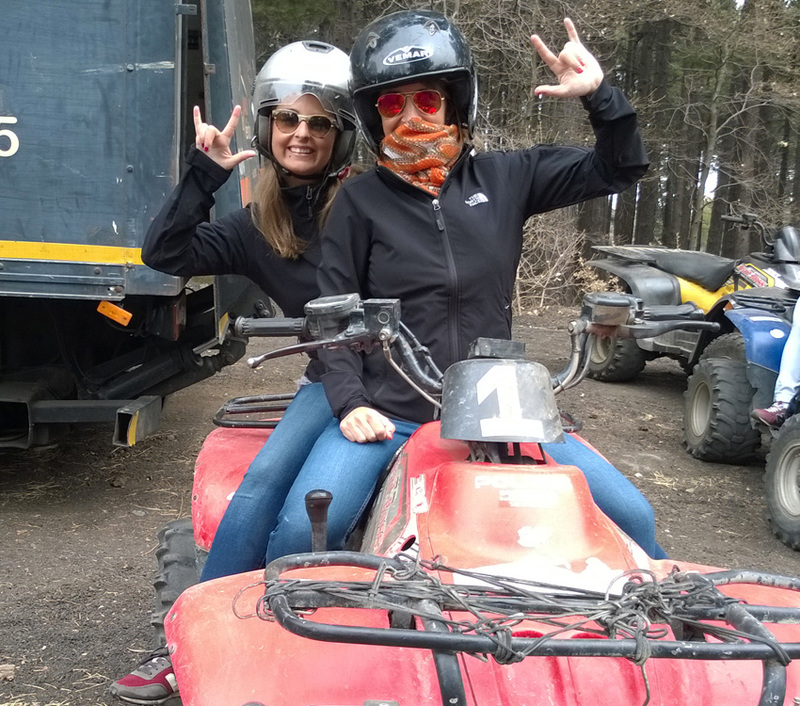 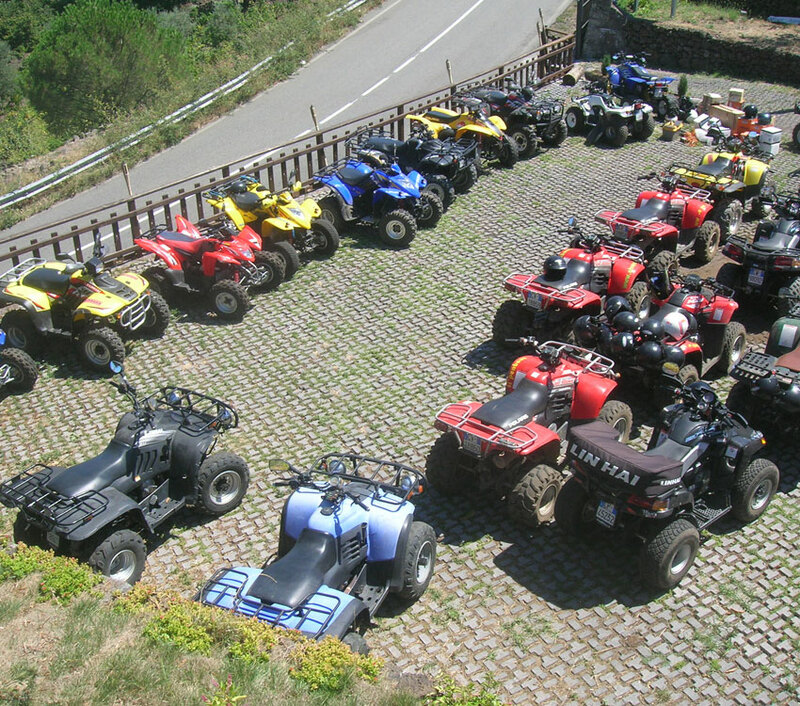 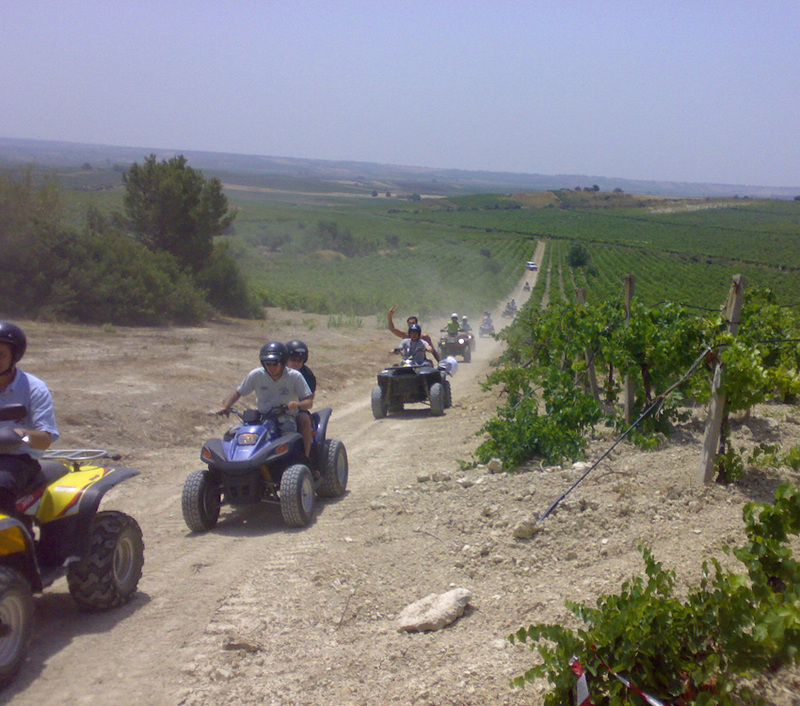 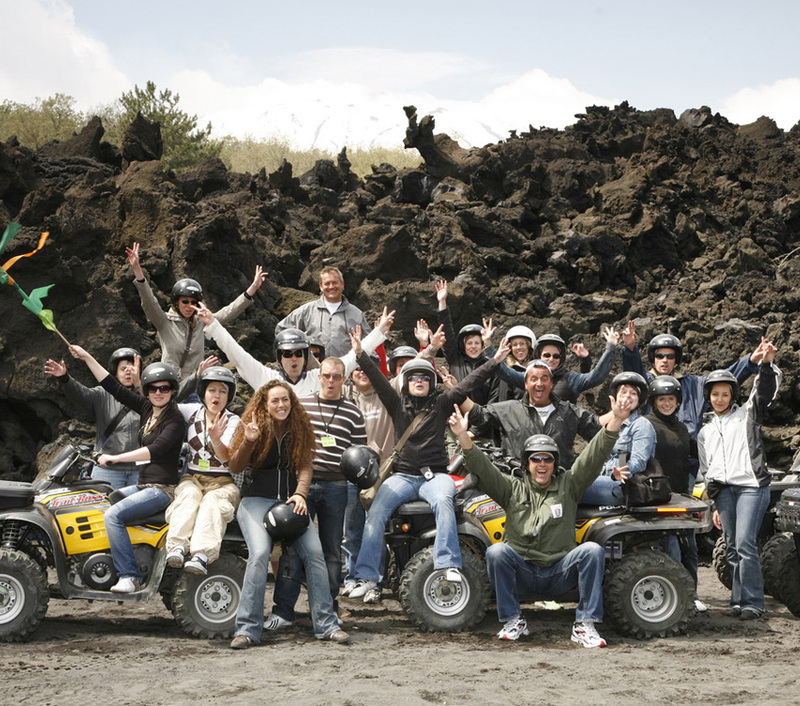 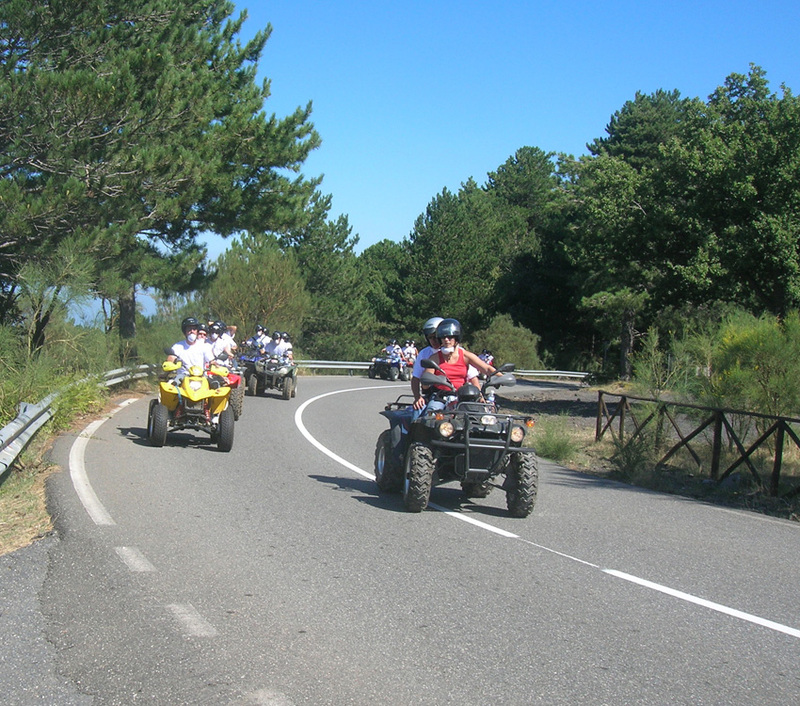 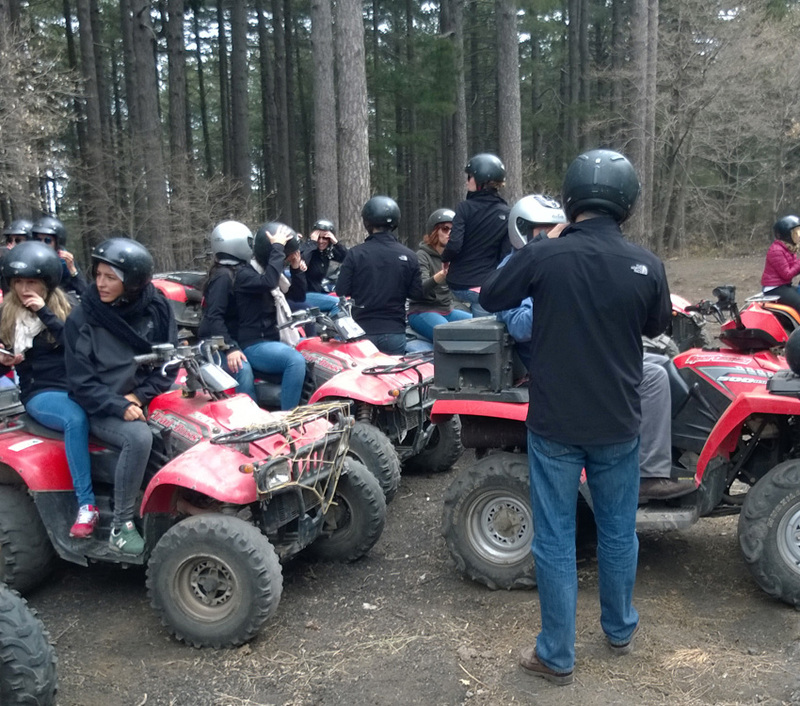 Etna Excursion offers its experience to make a daily excursion in an alternative way, binding together the classics tour with Off-road vehicles and the Quad, ideals for predetermined groups and MICE market. 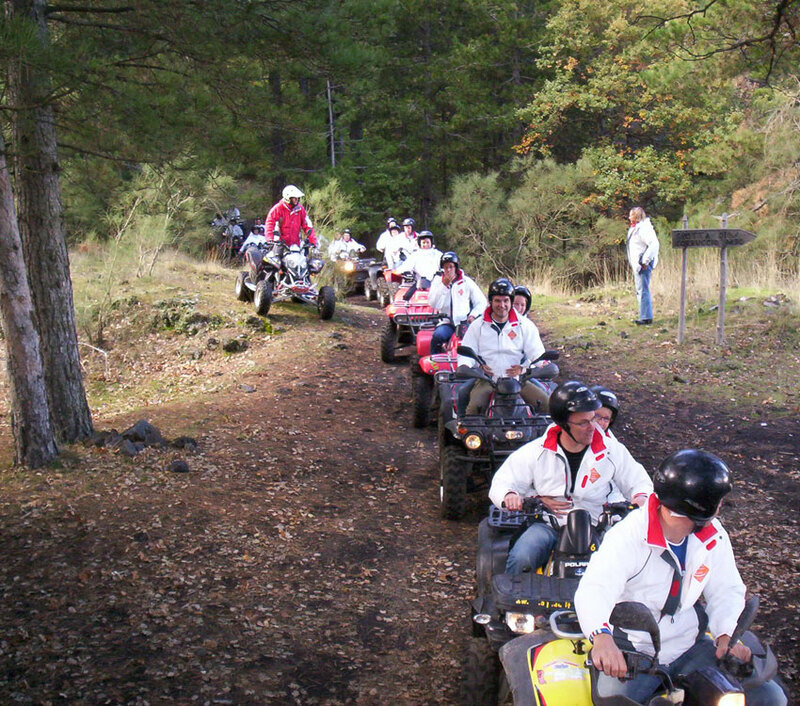 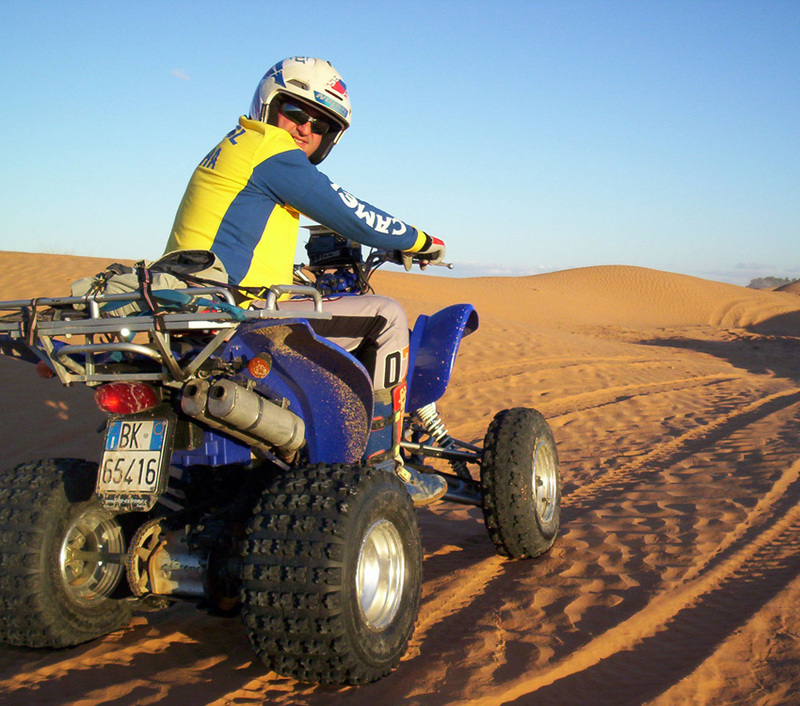 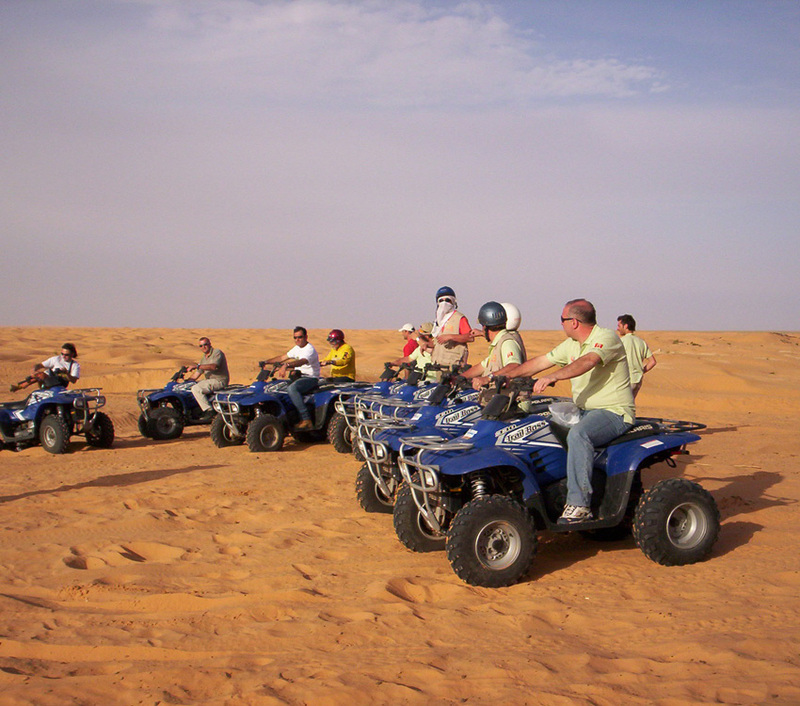 The Quad or Atv is a qualified light quadricycleenabled for transport of people in hard and bumpy off-road paths. 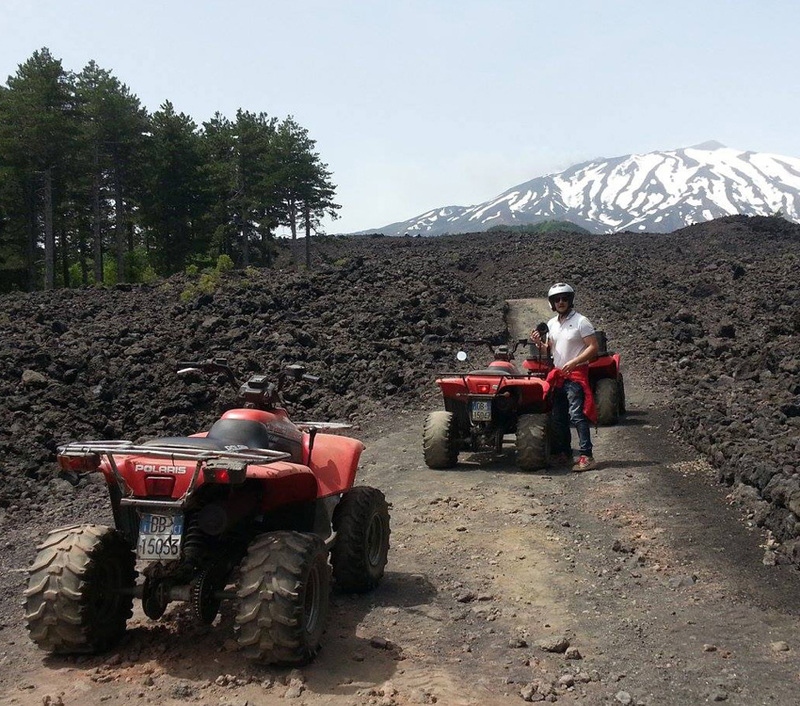 For the lovers of naturalistic adventures, Etna Excursion, in collaboration with the staff of Etna Quad Adventure, organizes activities on trails of the Etneo territory and Sicilian hinterland, allowing to reach places impossible to visit with others vehicles, in the maximum safety.